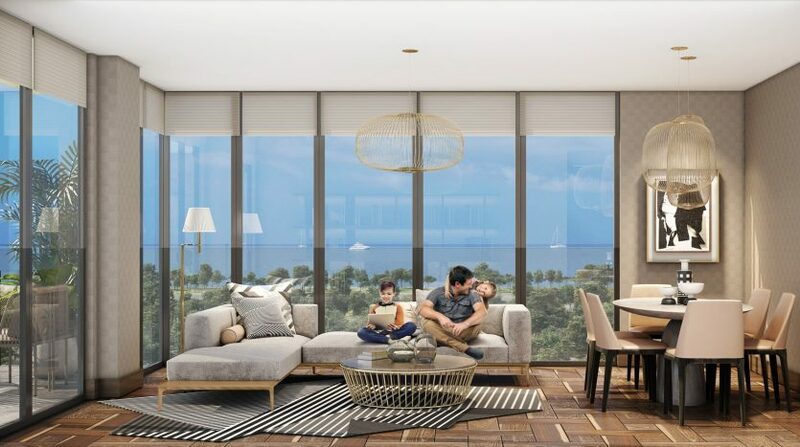 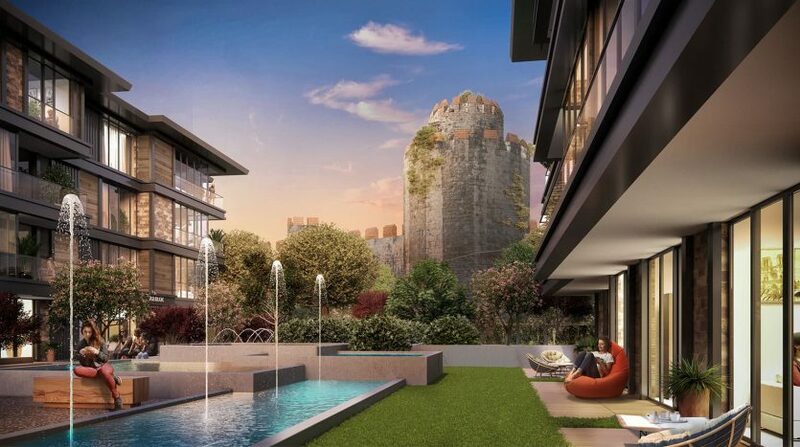 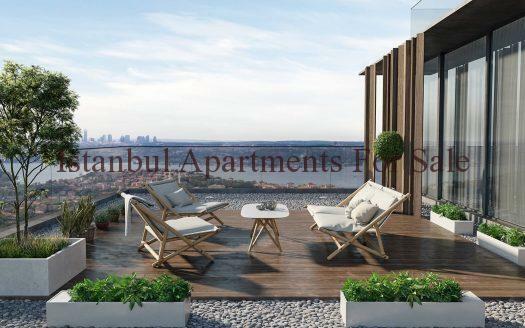 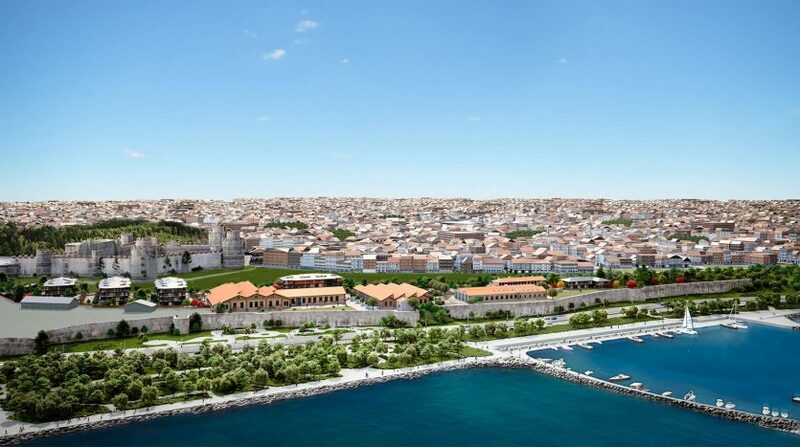 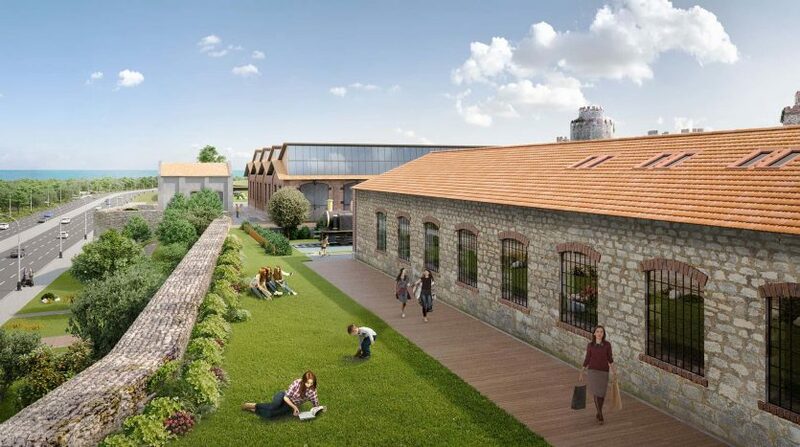 Exceptional new luxury apartmenst and garden homes in gated secure complex at historical part of Istanbul City Centre Yedikule If you are thinking to invest in Istanbul City Centre look no further. 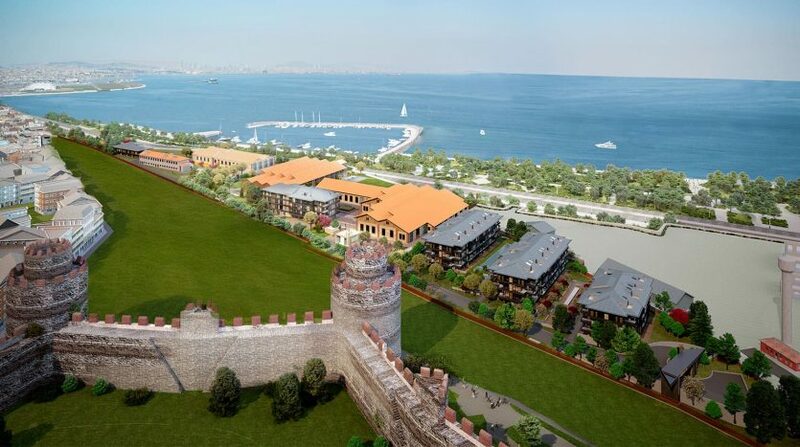 Yedikule oldest part of Istanbul means 7 towers and still you can see towers and ruins next to project . 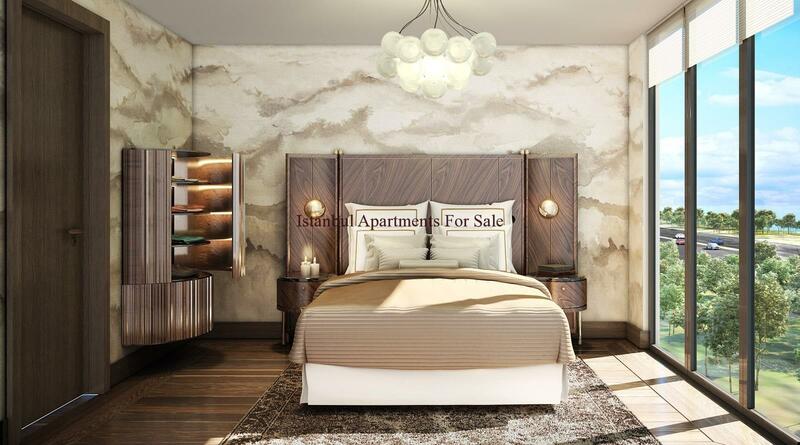 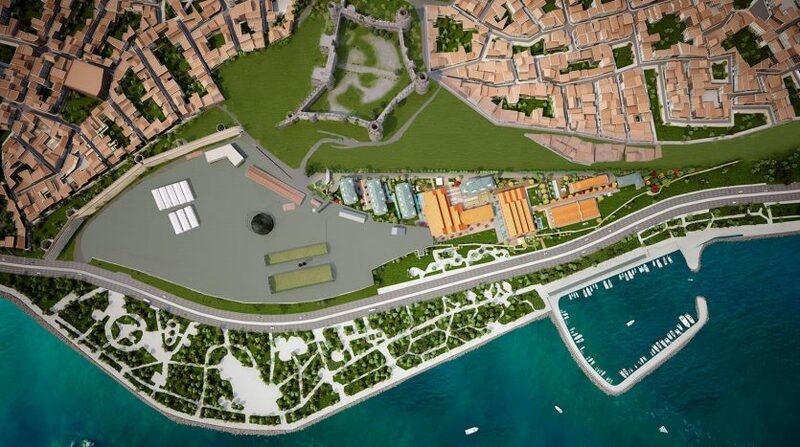 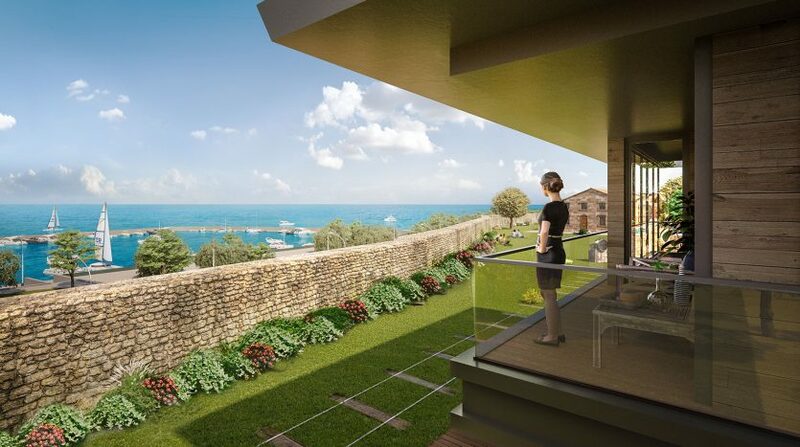 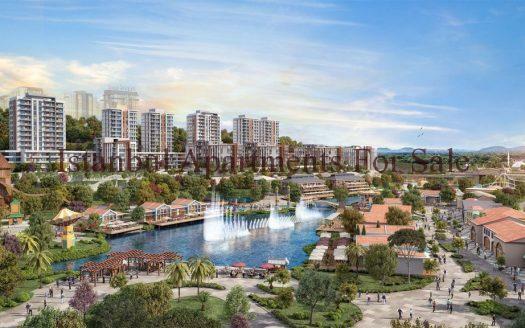 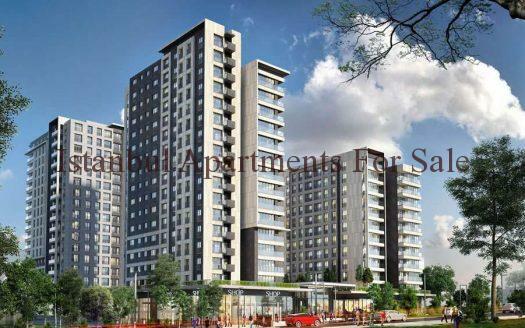 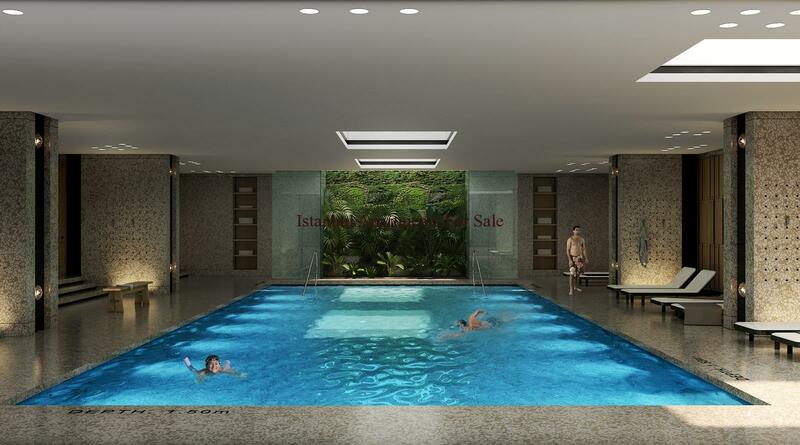 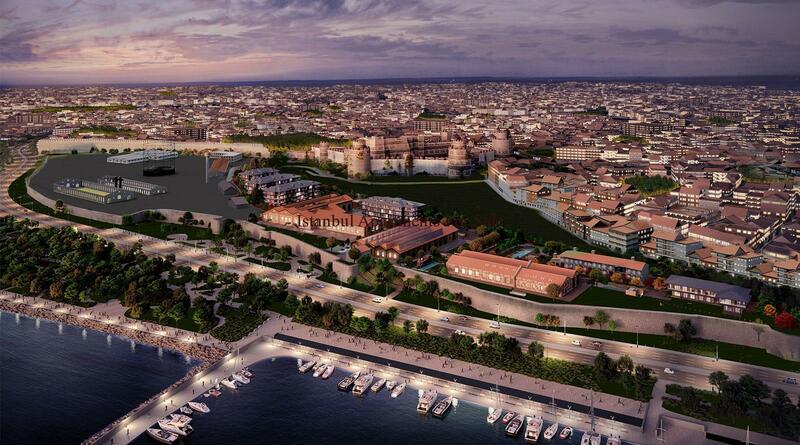 Why buy this exlusive homes in Istanbul?